Luxury Vinyl Plank or Luxury Vinyl Tile flooring is an excellent choice for water proof floor needs.. Accidents from pets, kids and spills are no longer problems with the advent of waterproof flooring. 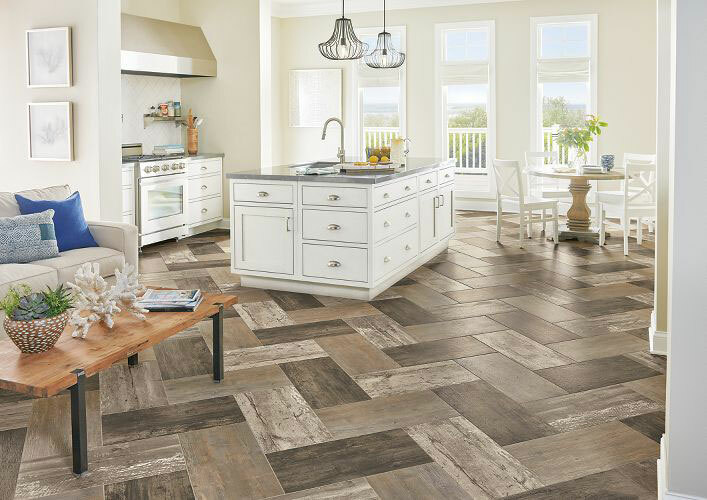 The technology advancements to vinyl flooring have made Luxury Vinyl Plank and Tile Flooring the most in demand flooring choice. 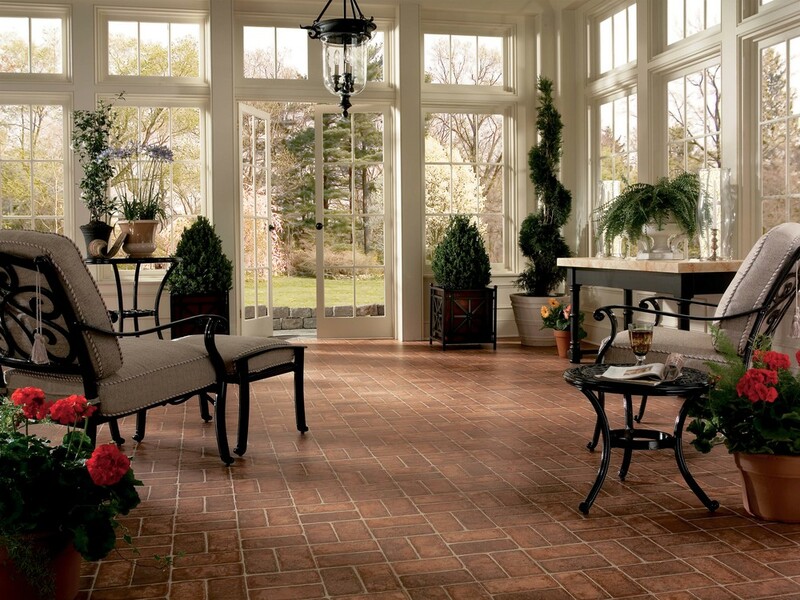 Luxury Vinyl comes in plank or tile shapes that remarkably resemble natural stone or hardwood. Vinyl of today consists of a cork underlay to provide sound installation. Waterproof center layer, a luxury vinyl layer that incredibly replicates natural materials such as stone or wood and a wear layer to protect and provide easy maintenance. 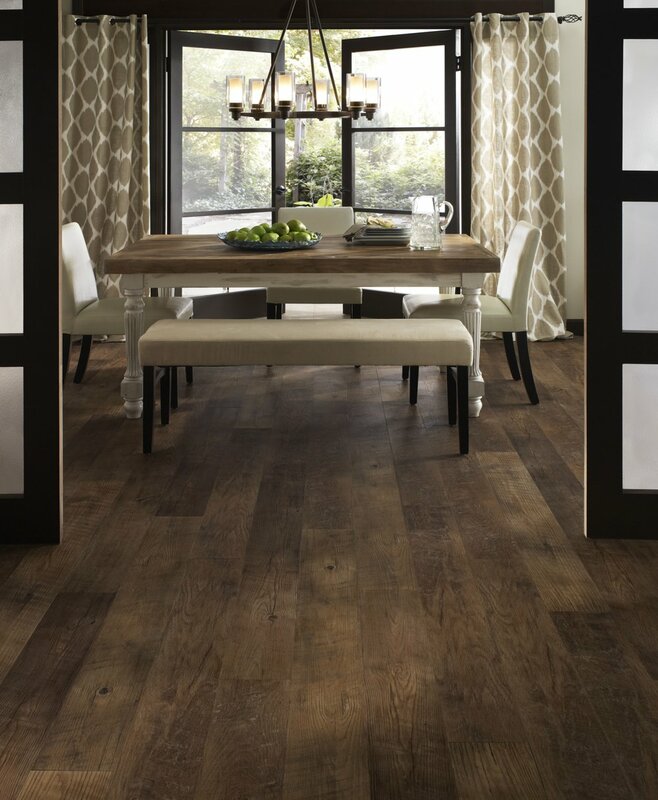 Luxury Vinyl Plank and or Tile is incredibly durable, attractive and waterproof. This remarkable flooring can be installed anywhere and adds warmth and an inviting feel to any room. 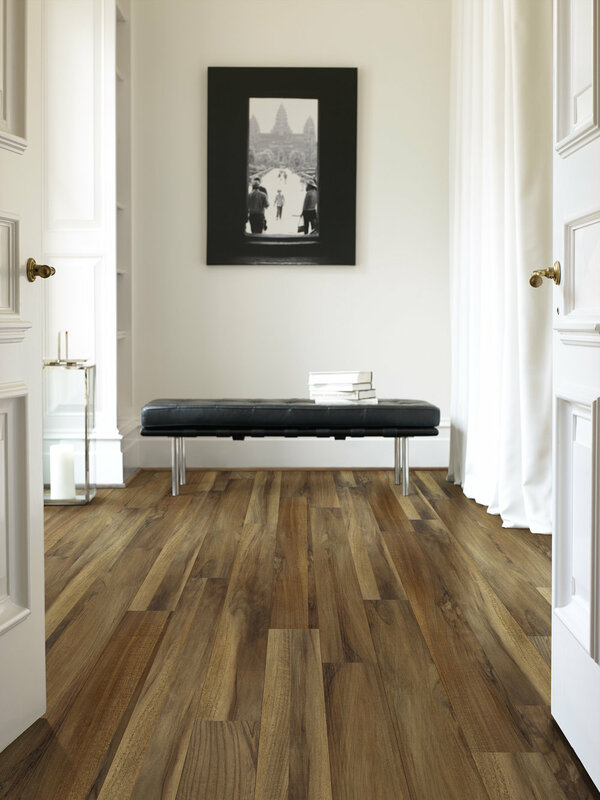 We feature waterproof Coretec luxury vinyl tile and plank floors. Service in Delaware County, Chester County, Montgomery County, Delaware and South New Jersey including West Chester, Downingtown, Havertown, Newtown Square, Kennett Square, Media, Wayne and Glen Mills. Our friendly staff is here to assist you. Request our Free shop at home service or stop in one of our two convenient showrooms located in West Chester and Broomall PA.
At Boyle's Our Personal Service Makes The Difference.